With Readly you can read Sports Life Magazine and thousands of other magazines on your tablet and smartphone. Get access to all with just one subscription. New releases and back issues – all included. The long awaited sports magazine that covers all sports, Professional sports, Extreme sports and College sports. 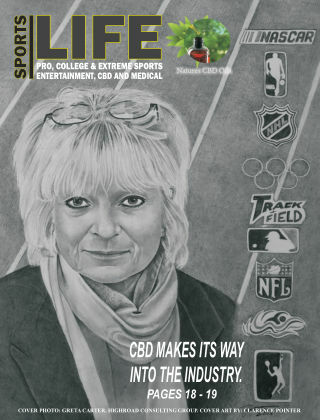 Not only will sports life magazine cover our day to day sports, but we will be adding CBD, Medical Marijuana and Athletes who do participate in the industry. Miracles have been noted and needs to be publicized. You! the reader are on a need to know bases. All extreme sports such as Go Pro and Red bull will be a major factor of our new and improved sports magazine publication. Sports Life magazine now comes with live interactive video embedded into any pictures or logo of your choice. It's like live TV in your ad. Articles – Good topics for articles include anything related to your life. something you can relate to. Not just what the media thinks. Although, Can we trust some of the media sources? or are they to involved on the hate and crime that is out there today? Some say, "Are we getting the full story?" It is hard to believe what is out there with so much getting in the way of the truth. Sports Life magazine - We strive for perfection. We have been away for for a little bit of time, but now we are back and back for good! 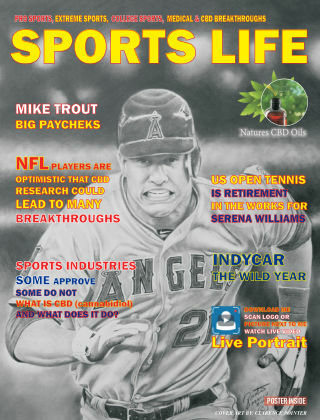 Sports life magazine will give you the latest in depth stories from around the world including the Marijuana industry. The real stories behind the healing and medical stories of which they seem never to hit the public. NOT ANY MORE! 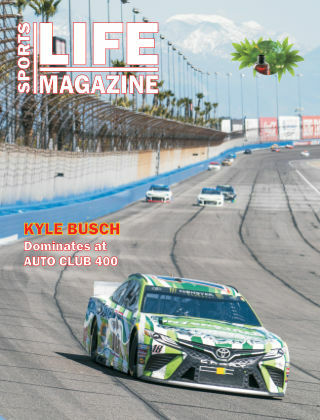 Sports Life magazine's photo and writing Journalists will give you the best there is in the sports magazine industry, Digital and Paperback. Clarity like never before, Illustrations like no other. Years of knowledge and of course, dedication. It is important to have a team on which we all believe in the same thing, the same course and political views. Thank you for visiting.